Wisdom teeth are one of the most common complaints that we see. For many people they don’t cause issues, so they might come in and not realize they have an issue until we take x-rays and see something. Wisdom teeth need to be removed if their positioning is off, they’re impacted, or they’re causing pain. For those who have impacted teeth, they might not notice any problems, but if you wait for them to erupt you might run into issues like crooked teeth or infection. Removal of wisdom teeth is an easy procedure for Dr. Pendleton to perform and typically can be finished in under an hour. Impacted wisdom teeth are the result of teeth being prohibited from growing properly due to crowding or insufficient space. If teeth are growing in a small space, they typically come in crooked or can continue to grow under the bone and result in issues under the surface. At times teeth will partially erupt, however, this can result in infection or decay because the small portion of the tooth is harder to brush and keep clean. Over time impacted teeth can inhibit the growth of surrounding roots and eventually result in pain. The best time to get your wisdom teeth removed will depend on your situation. Ideally, the younger you are the better, as younger people tend to heal better from these surgeries. If you’re older and Dr. Pendleton notices that your teeth are impacted he might not recommend removal if they’ve never caused problems. 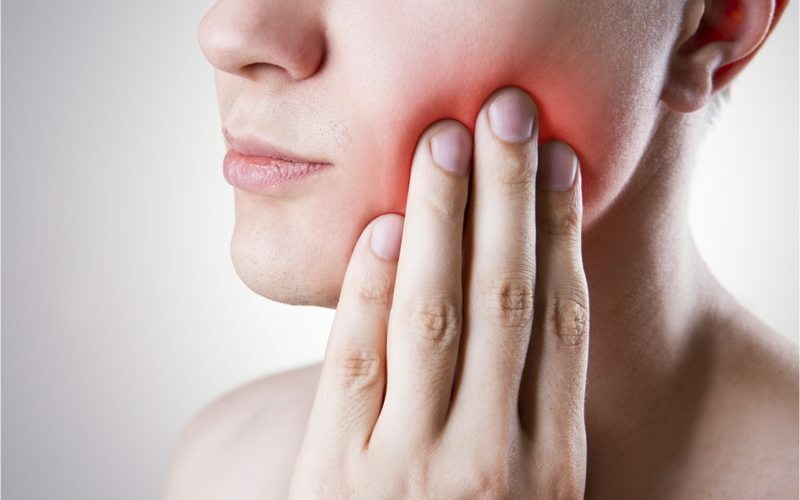 What is wisdom tooth removal like? Contrary to what you might have heard, the surgery for wisdom tooth removal is actually painless and you’re put under general anesthesia. The surgery is fast and usually done in less than an hour. The surgery involves the doctor creating an incision in your gums and digging out the tooth. Once this is complete you’ll be sutured shut and the anesthesia will be reversed. Medical packing gauze is used to stop any bleeding and you and your caregiver will be instructed on how to ice your mouth to avoid any extreme swelling. You should avoid chewing anything that is hard or tough. These can cause your stitches to come out and severely inhibit healing. Liquids, milkshakes, and mashed potatoes are a favorite for recovering patients. Patients who believe they are suffering from wisdom tooth problems should give our office a call. We’d be happy to answer any questions and get you in for a consultation to determine what might be causing you problems. We’re also proud to accept a variety of insurances and work with a range of budgets.